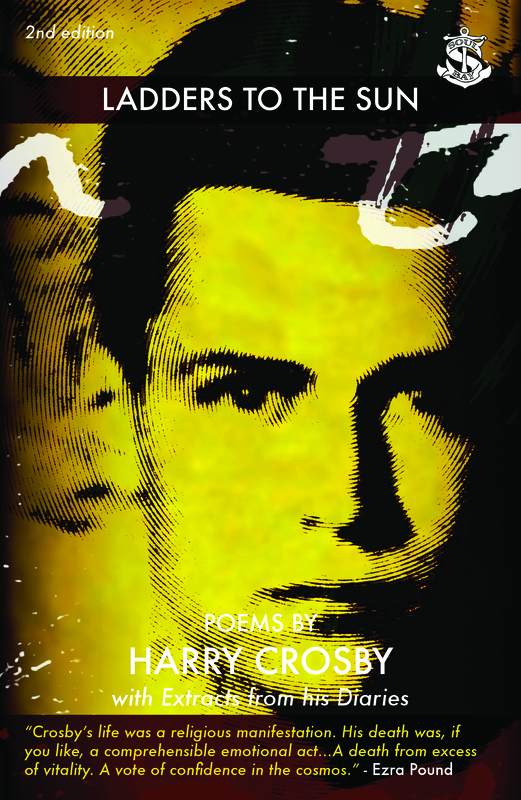 Soul Bay Press are delighted to announce an expanded version of their highly acclaimed and much sort after collection of poems by Harry Crosby. The expanded edition not only includes recently discovered poems but also fascinating extracts from Crosby’s diary. Harry Crosby was born in 1898 into a wealthy American family, had a privileged upbringing and attended Harvard University. However during the First World War he volunteered as an ambulance driver and his experiences in France, including his ambulance being destroyed by a shell, affected him deeply. 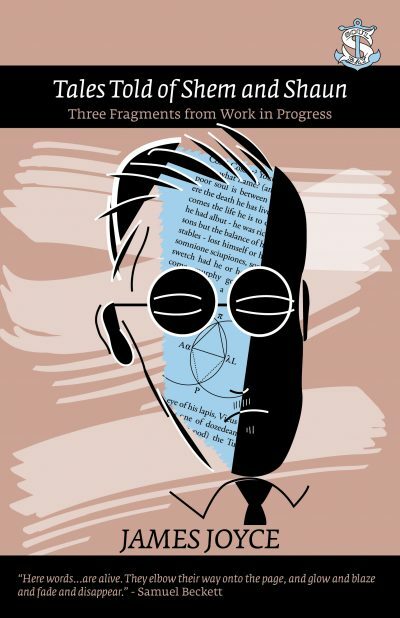 He gave up his expected career in banking and instead moved to Paris with his wife, where he mixed with the artistic set that includes writers such as James Joyce, D H Lawrence and Hart Crane. During this period Crosby travelled widely and started to have his poetry published. 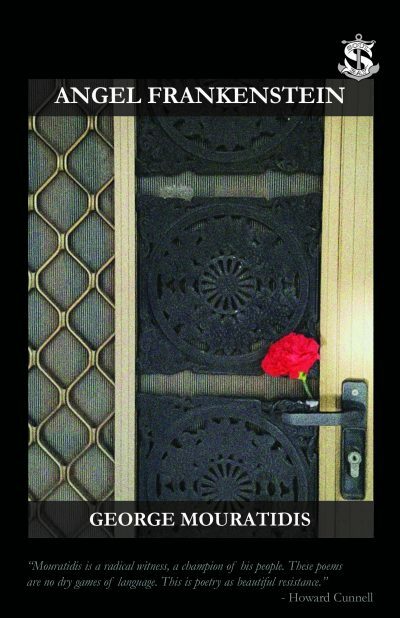 In 1927 he and his wife founded Black Sun Press, through which he published his own work as well those of the literary circle he now moved in.